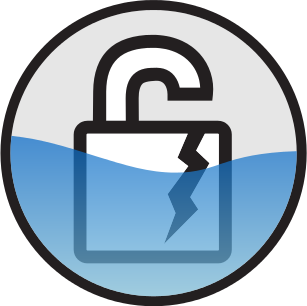 A new security hole DROWN has been discovered in the OpenSSL library which is used by websites to offer https versions of their sites. The attack named DROWN or Decrypting RSA with Obsolete and Weakened encryption enables an old security protocol SSLv2 to be used for attacking https websites. The above commands will download OpenSSL, compile and install the newest version of OpenSSL. 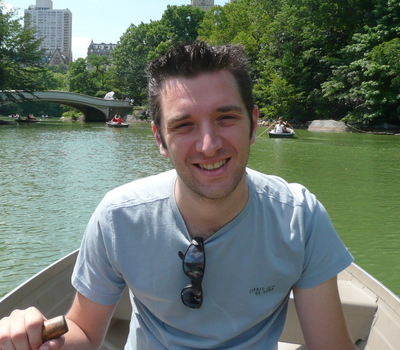 Wim Bervoets is a veteran in the world of websites. I started my first website Wim's BIOS (https://www.wimsbios.com) back in 1996 as a hobby. Wim’s BIOS is still the internet premier source for finding BIOS Updates. More then 15 years later this technology site keeps going strong with thousands of visitors every day. 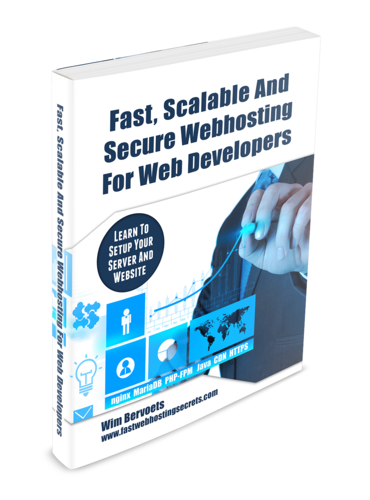 My book "Fast, Scalable and Secure Webhosting" will show you how to set up your server using Linux, Nginx, MariaDB, PHP-FPM, Java, IPv6, HTTPS, HTTP/2, WordPress and much more!